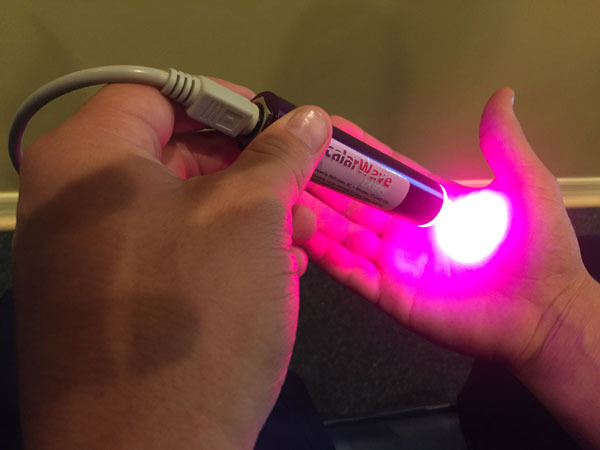 The Scalar Wave Laser System is indicated for relief of minor muscle and joint pain, arthritis and muscle spasm, relieving stiffness, promoting relaxation of muscle tissue, and temporarily increasing local blood circulation. 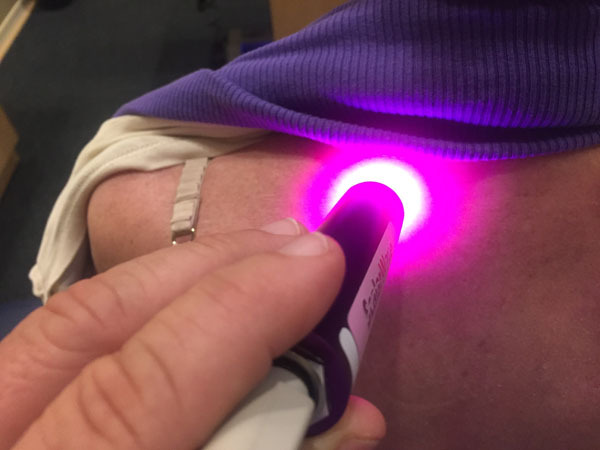 A treatment is not painful at all, there might be a slight tingle at the area of treatment. Treatment usually takes approximately 5 minutes. Special glasses are worn during treatment to protect the patients eyes.